Yoga Teacher, Writer, Blogger, Musician, Therapist & Cook || Click the menu button to the right for recipes, events, available therapies and 121 yoga, courses, blogs & more…. If you’re searching for the fountain of youth, you’ve just found it…. 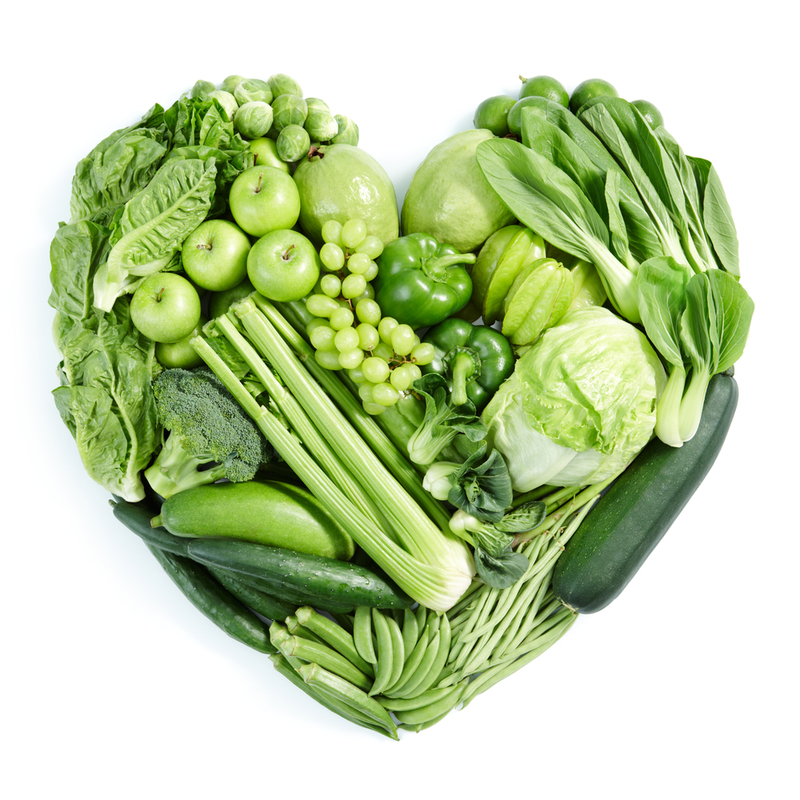 We all know that incorporating greens in our daily diet is a good thing. From adding a little more leaves to your dinner plate to whizzing up a full-on green smoothie every morning; boosting your intake of these essential vitamins is crucial when it comes to feeling vibrant and healthy from the inside-out. Nutrients like alfalfa chlorophyll, kelp and Fountain’s hyaluronic acid matrix hold the secrets to this supplement’s success. Hyaluronic Acid matrix gives structural support to cells, notably benefitting the health of joints and skin. Kelp maintains the hydration of bodily tissue and can aid in weight management. 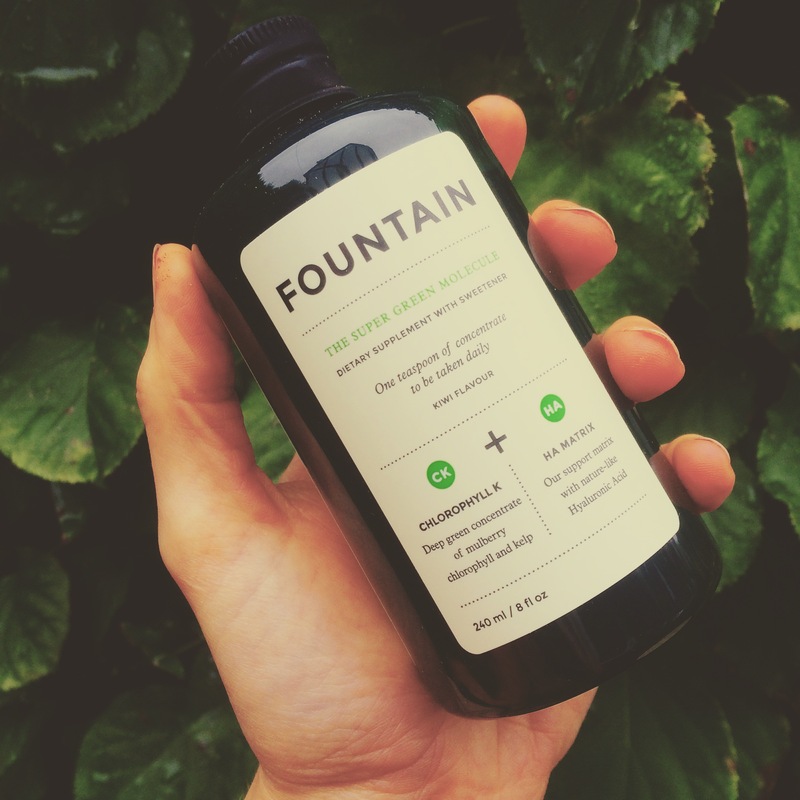 Fountain say; “The unique kelp content found within The Super Green Molecule includes over 40 minerals, 16 amino acids and 11 vitamins”, this all allows the chlorophyll to be absorbed more readily by the body, ensuring you’re able to take in as much goodness as possible. Last but not least; chlorophyll – often referred to as ‘the blood of plants’. It’s brilliant for boosting energy levels, and general wellbeing – which we could all probably do with a little more of this time of year! This Super Green Molecule supplement is a true beauty and lifestyle supplement, since it not only aids in the appearance of healthy, glowing skin and a vibrant physical body, but you’ll begin to notice your overall state of being is ‘healthier’ too. Despite the fantastic green colour and sweet taste, there are absolutely no nasties in this product whatsoever. The dark green colour is simply a result of the concentrated amount of green goodness within the bottle, and that sweet taste? That’s xylitol, a healthy natural sweetener which is both brilliant for the production of collagen and maintains healthy teeth! If you need one more excuse to add this mini luxury to your routine, consider that taking one tea spoon per day will load you up with 40mg of sodium copper chlorophyllin, 40 minerals, 16 amino acids and 11 vitamins and 25,000 µg of kelp. In other words, say goodbye to time spent blending up your entire stock of vegetables in one green smoothie, and hello to a time-saving way of getting your greens. If health is wealth, it’s time to invest wisely! Personally, I’ve noticed my energy levels increase, even despite the dark Autumnal weather, and have been told on a number of occasions how healthy my skin looks! While I’m lucky enough to have a few other Fountain products to try, the Super Greens Molecule is definitely something I’ll be returning to, especially if the festive season leaves me needing a health boost in the new year! Enter your email address to follow the blog for regular updated on Yoga practice advice, health & wellbeing news and tips, and recipes!